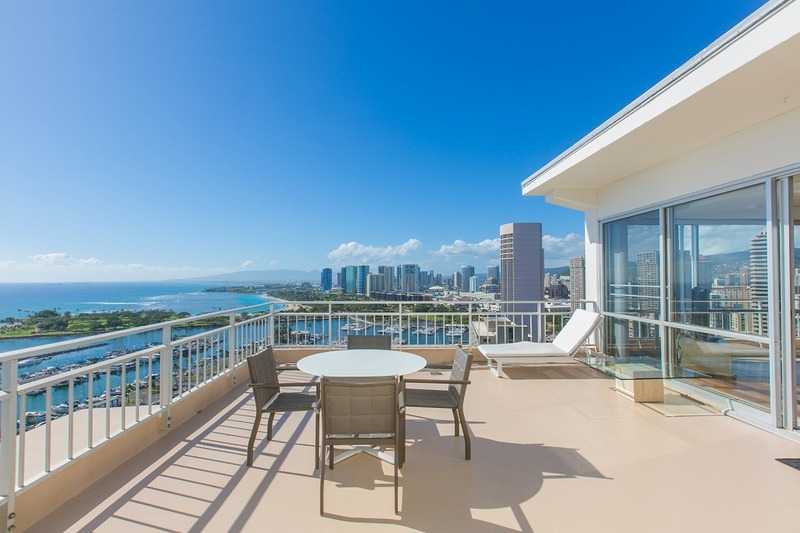 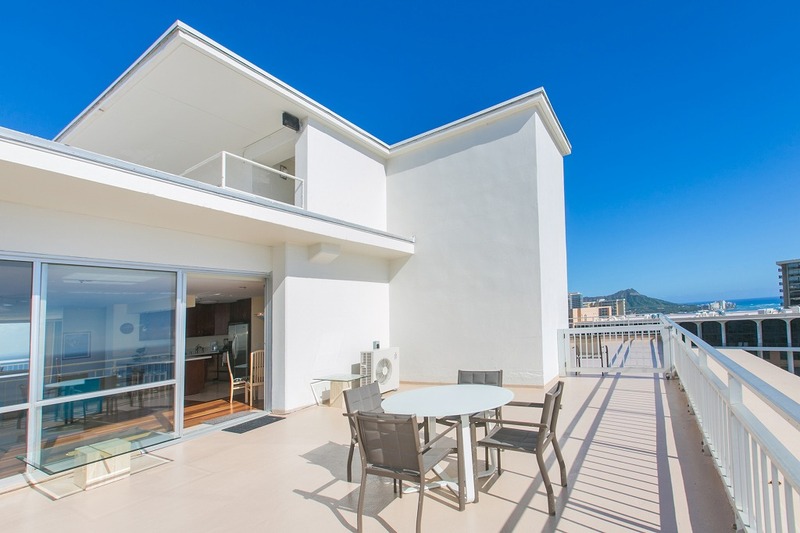 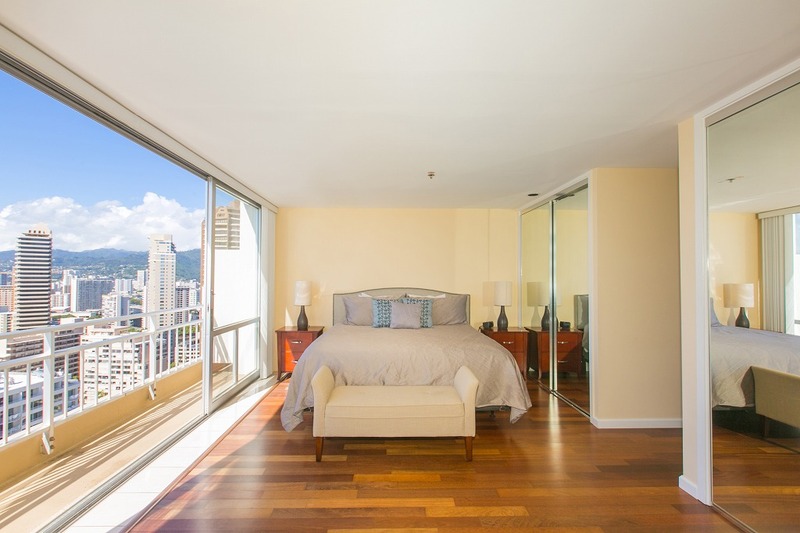 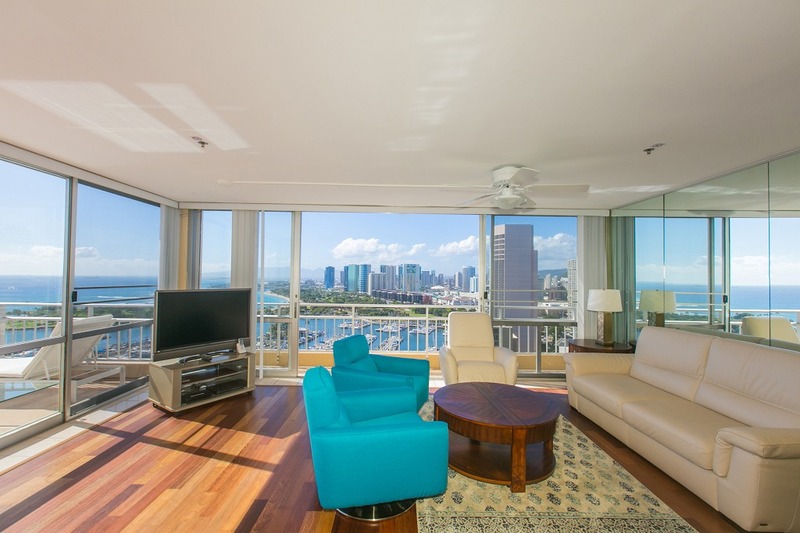 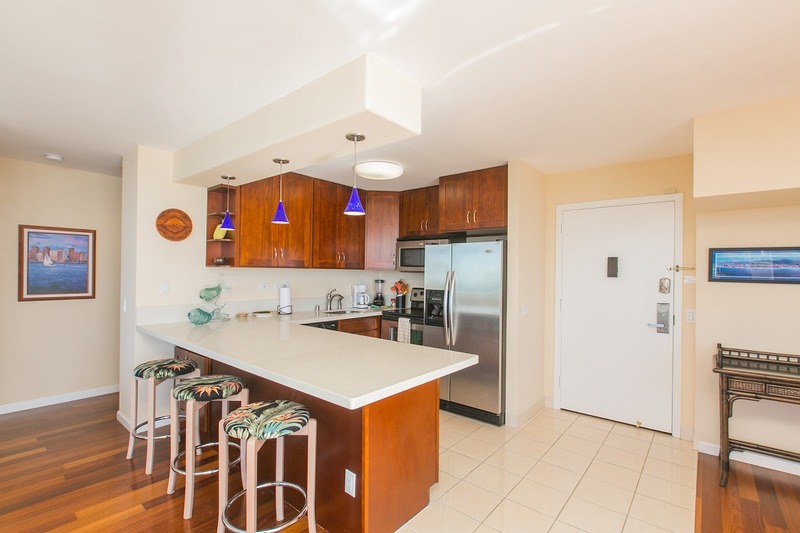 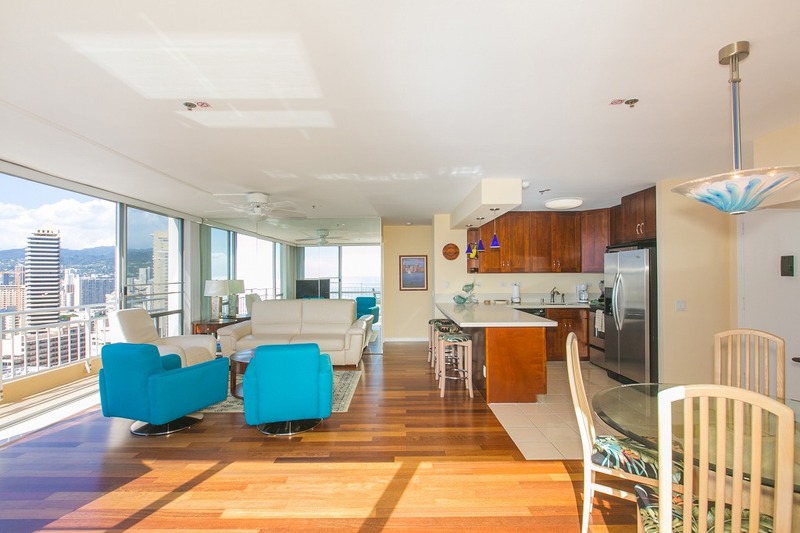 PentHouse Ilikai Hotel - Jack Lord Style 180-Degree Ocean Views! 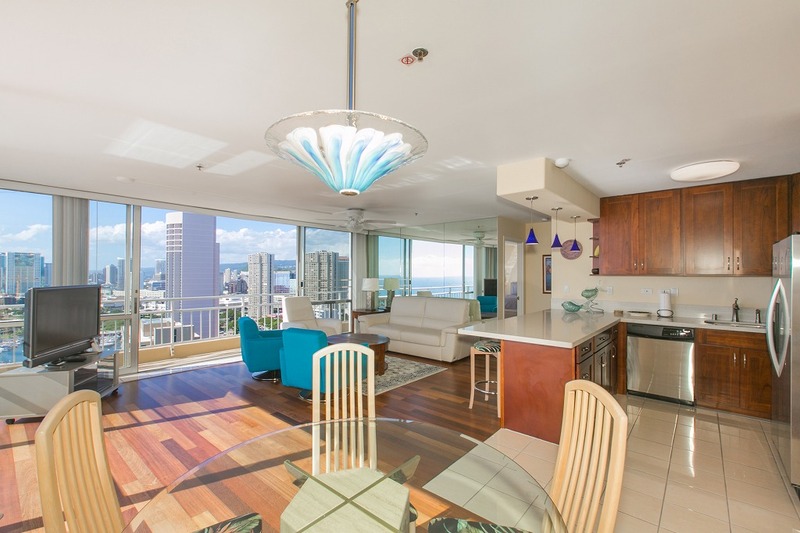 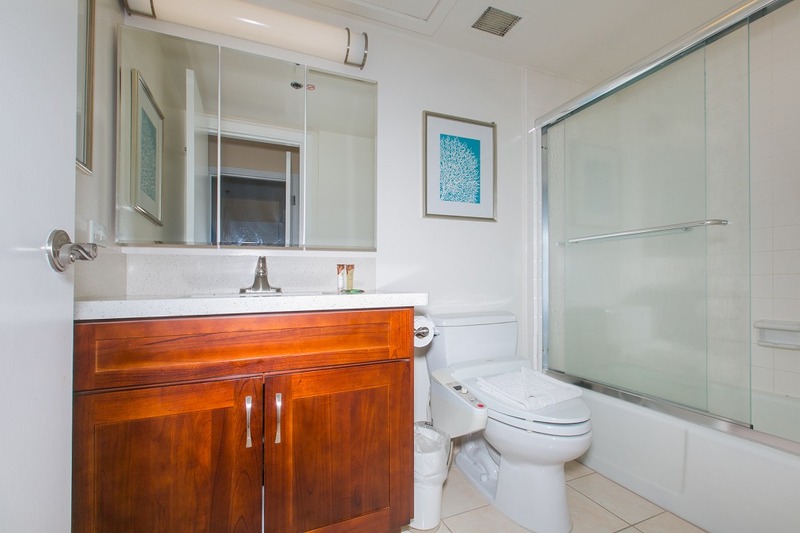 Recently acquired and rarely available, PentHouse condo #2612! 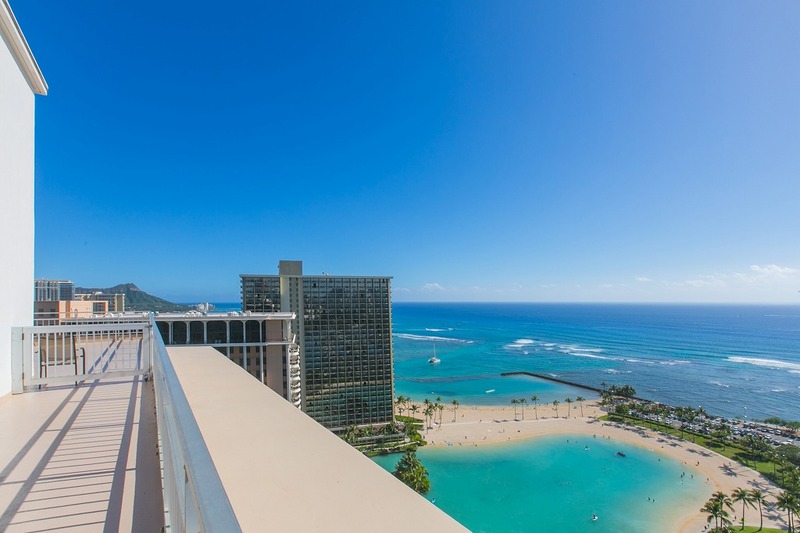 Hang out on the balcony and experience the Jack Lord opening scene of the original Hawaii Five-O. 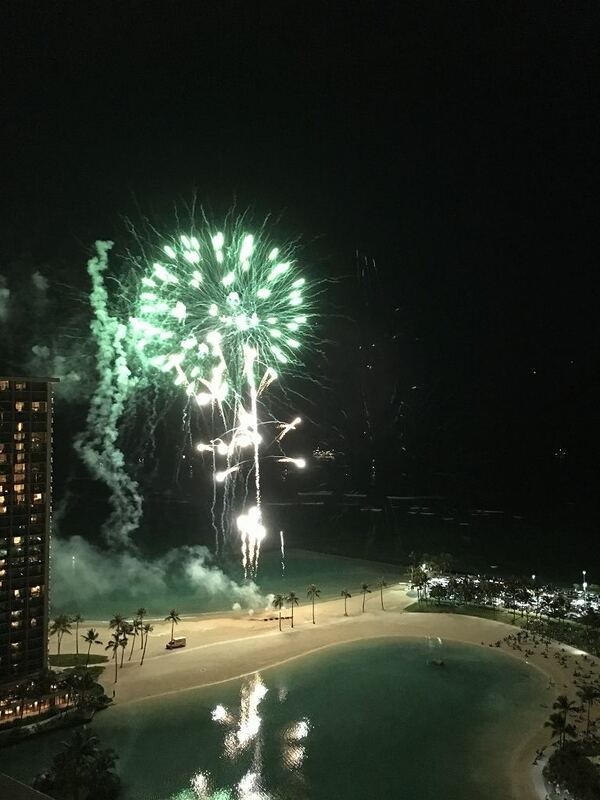 You'll never have a better view of our Hawaiian sunsets or the fireworks every Friday night at the Duke Kahanamoku Lagoon.